Lucky for Malaysians, Iberico pig which is pride for their unmistakable flavour and remarkably tender texture has moved out of its comfort zone and journeyed all the way from Spain to Malaysia. Now foodies are able to have a taste bite of the finest hog in the world at Morganfield’s Malaysia outlets- Pavillion KL, e@Curve Mutiara Damansara, Publika Solaris Dutamas, Queensbay Mall Penang and Gurney Paragon Penang, where all Iberico pork ribs are specially crafted using Morganfield’s secret recipe. Known as the king of all glazes, Jack Daniels Glazed Ibérico Baby Back is an award-winning recipe that will keep you hooked in an instant. 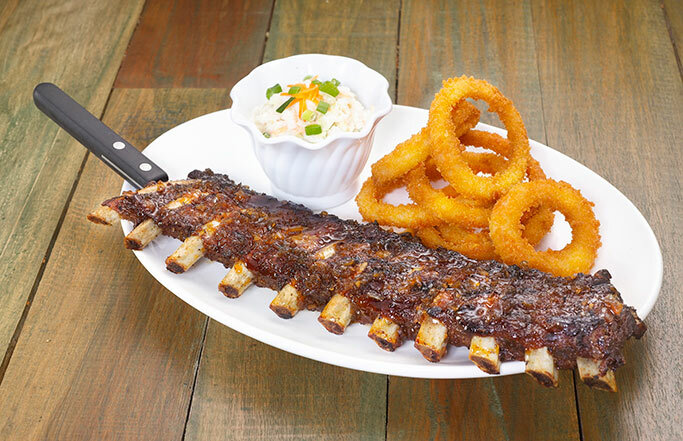 The baby ribs are cured with aromatic ingredients and finely smothered in exceptionally rich flavours along with a side of crispy onions rings and coleslaw. For an extra tender texture and melt-in-your-mouth experience, you can opt for Jim Beam BBQ Iberico Baby Back that gives the ribs an extra tender texture with special homemade Jim Beam BBQ sauce along with a side of crispy french fries and coleslaw. Both dishes are available at an affordable price of RM 49.90 per slab. 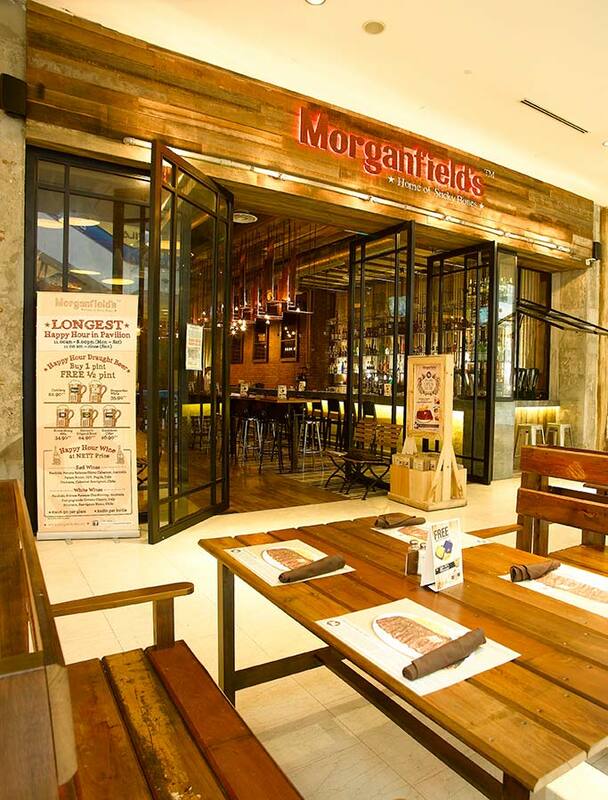 Morganfield’s is famed for its American casual dining experience carrying a touch of rustic European flair. It specializes in its signature dish – Sticky Bones, a prime pork rib smoked in hickory wood and slathered with tangy hickory flavored barbeque sauce for a tender mouth-watering perfection. 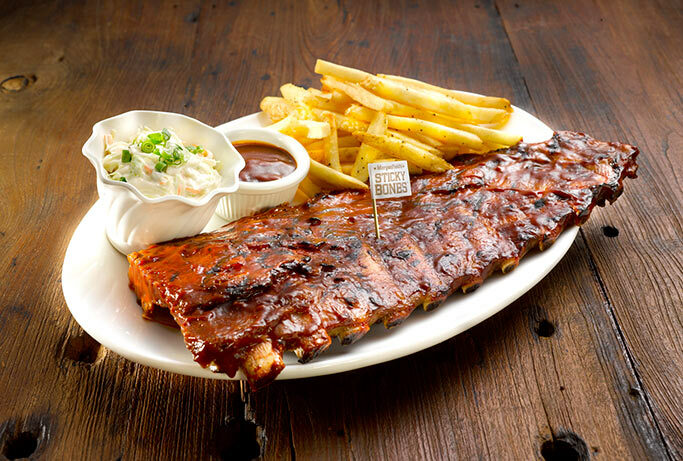 All of the ribs served are imported and slow-cooked to ensure you get only the best of the best. When you feel ravenous, the Hickory BBQ Spare Ribs is a must-order. One bite of the tender succulent ribs grilled and basted with Hickory BBQ sauce is enough to leave you craving for more. For those who fancy a taste of spice, the Spicy Asian BBQ Spare Ribs is a league of its own as the ribs are smoked with signature BBQ sauce mixed with Asian spices and chili flakes. It is said that the galactic flavor is so heavenly that it will bring you to the moon and back! All ribs served are priced at RM 39.90 for half slab and RM 69.90 for full slab. 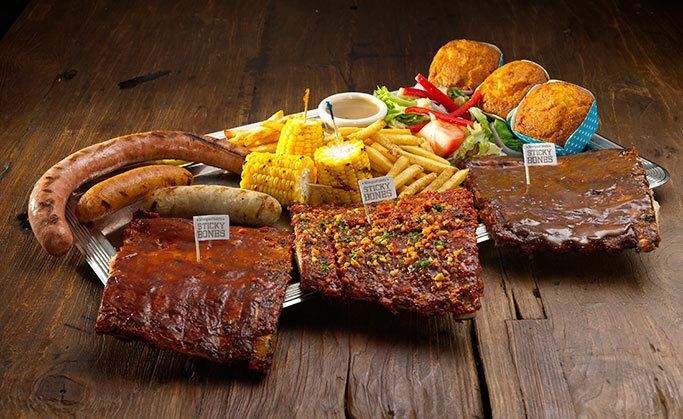 The famous ribs have indeed won the hearts of many, but now the menu offers more than 50 other lip-smacking dishes with one-of-a-kind cooking methods including beer-battered fish fillets, Tequila-spiked chicken, honey-stung chicken, along with seafood, poultries, burgers and appetizers. And of course, chilling out and relaxing at the restaurant are made more captivating with the promise of an extensive variety of icy-cold beers to choose from. What is even more attractive is that diners are able to enjoy hearty Midwestern food from only RM 16.90 with the oinkingly top value set lunch that comes with free soup, house salad and bottomless drink. 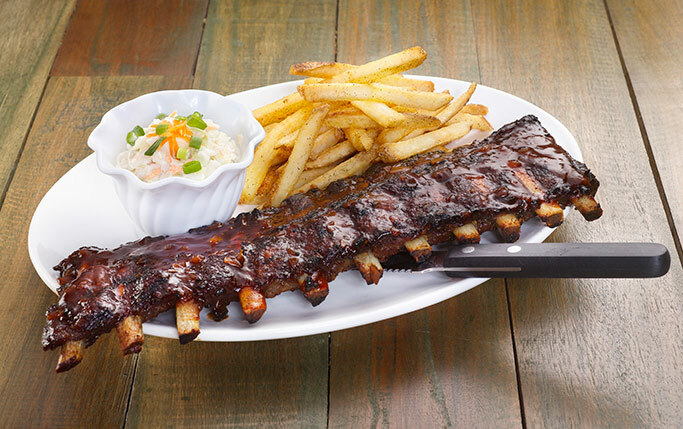 A selection of ribs is also available for RM 29.90 with free coleslaw and French fries. 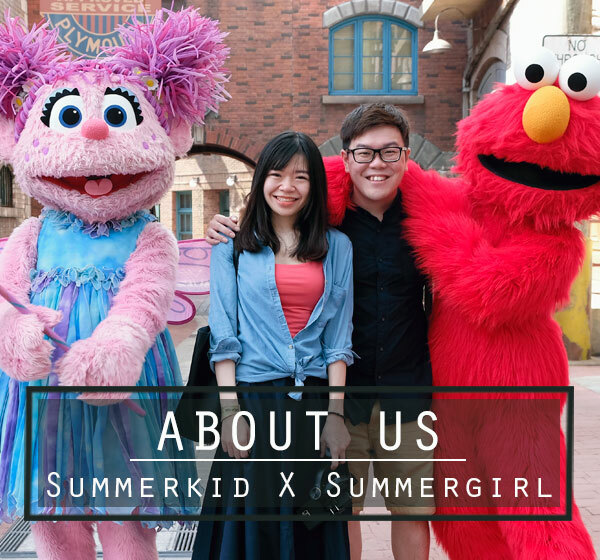 area comes with individualized characteristics, making it flexible and comfortable for private dining, family gatherings and even celebratory occasions! 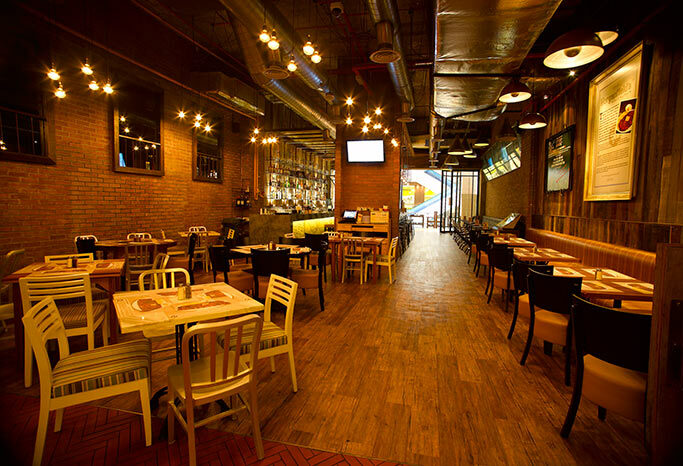 Here at Morganfield’s, it is all about great soul food, good music and perfect accompaniment. With such immaculate surroundings and impeccable offerings, there can be little doubt that you will have a belly good time with an oinkingly good old fashioned ribbin’ experience!